Aero Cars we can offer a transport service Cheltenham to & from Birmingham Airport. We have a wide range of vehicles to suit you and accommodate a variety of transfers, our helpful sales team can help organise your journey. By using the drop down menus and entering the journey requirements you can generate an instant online quote, simply by clicking on the price you can proceed to pay. A ‘meet and greet’ service can be arranged with your booking if you would like to be met in arrivals or you can use the driver number we will email along with your picking up instructions. 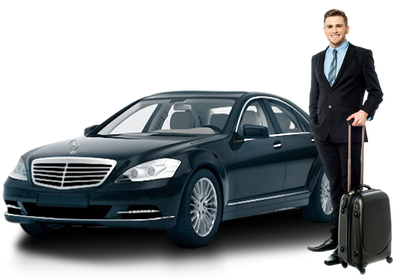 Either way we aim to provide you with a comfortable and direct transfer to your destination. 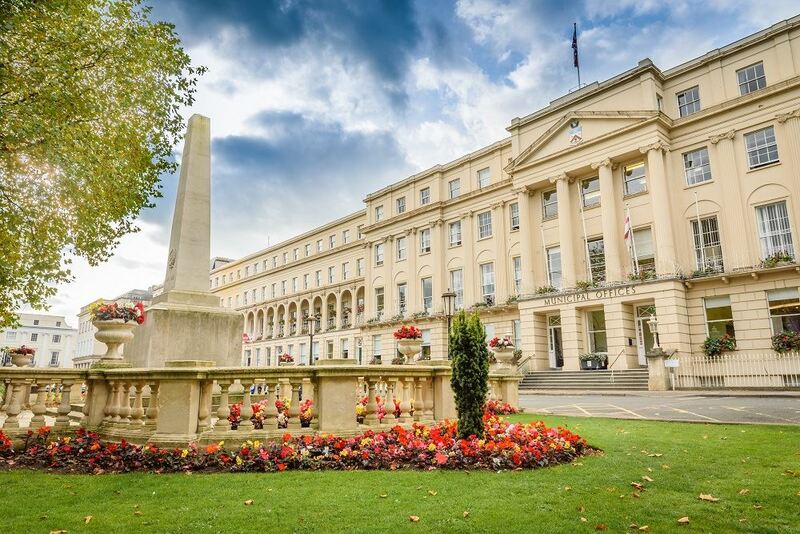 Cheltenham is a town in Gloucestershire and only 60 miles from Birmingham airport. This journey should take about an hour by taxi in normal traffic conditions. From Birmingham airport a direct route into Cheltenham would be the M42 through Worcester and the M5. Cheltenham is only 45 miles from Oxford, 54 miles from Bath and 30 miles from Swindon.